The Fire Bottle System has re-defined safety standards at every level of racing. Pit Stop USA is The Online Motorsports Superstore! We feature Automatic Discharge Systems at low everyday prices. Pit Stop USA is The Online Motorsports Superstore! 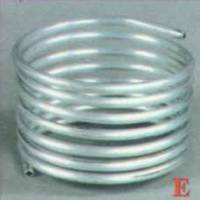 We feature Cable, Nozzles & Tubing at low everyday prices. Pit Stop USA is The Online Motorsports Superstore! We feature Fire Extinguisher Bottles at low everyday prices. Pit Stop USA is The Online Motorsports Superstore! We feature Pull Activated Systems at low everyday prices. Pit Stop USA is The Online Motorsports Superstore! We feature Push Activated Systems at low everyday prices.